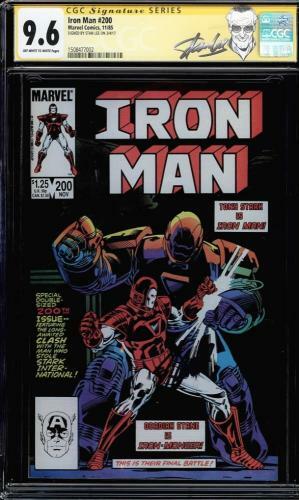 Based off a Marvel comic book created by Stan Lee, the Iron Man movie series has become a Hollywood Blockbuster sensation starring Robert Downey Jr. as Iron Man and Gwyneth Paltrow as Pepper Potts, his trusty and gorgeous business assistant. 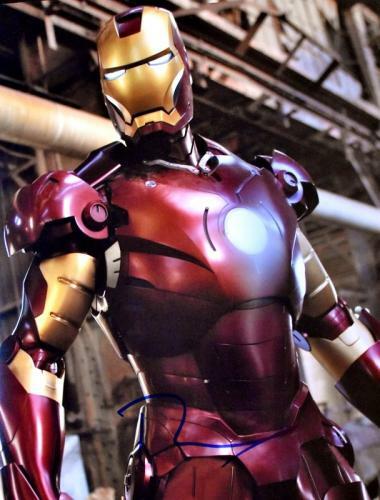 This movie series quickly became a fan favorite, earning the MTV Movie Award for Best Summer Movie as well as several other awards for its great special effects and storyline. 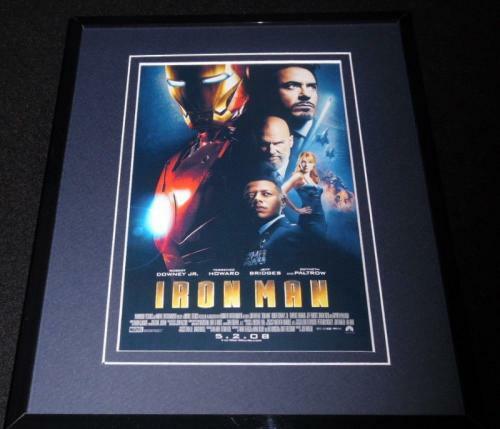 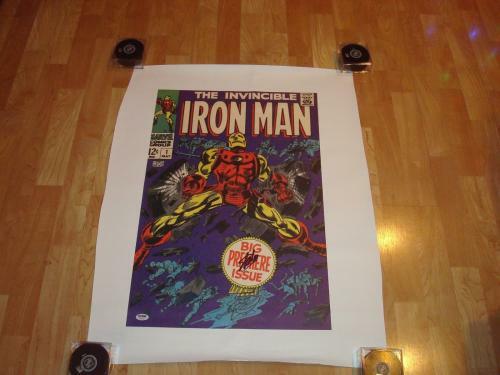 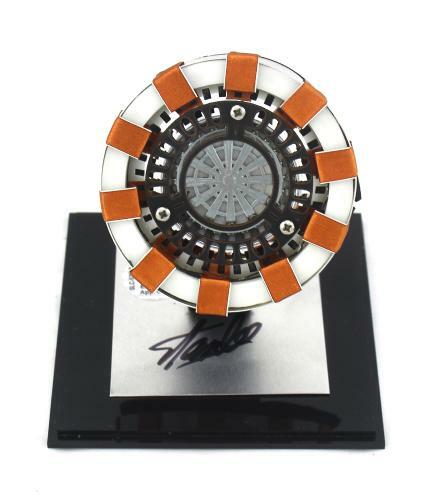 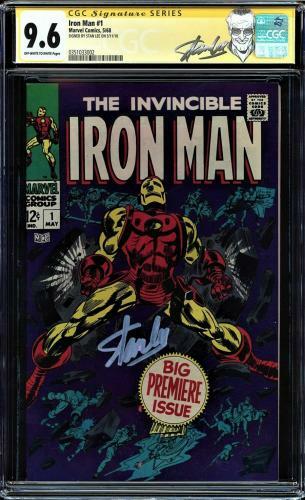 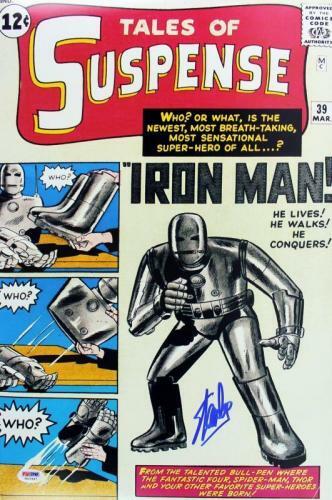 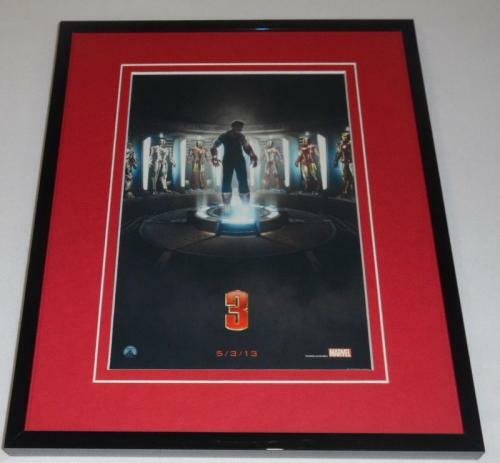 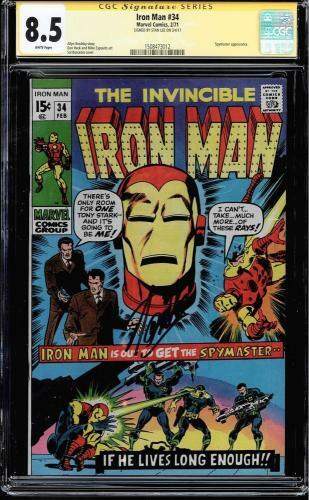 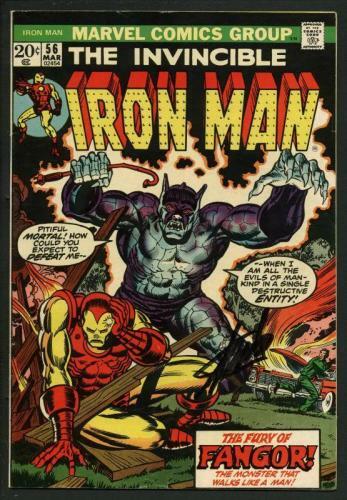 As a highly acclaimed film sequence, the demand and value of iron Man memorabilia is constantly on the rise. 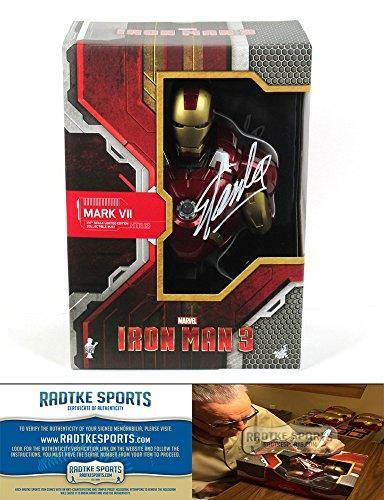 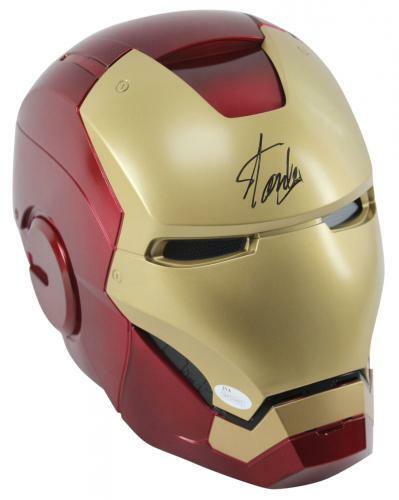 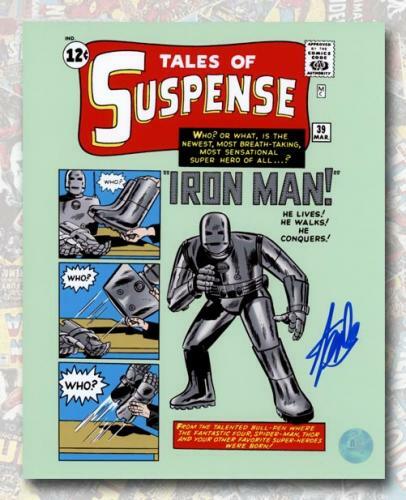 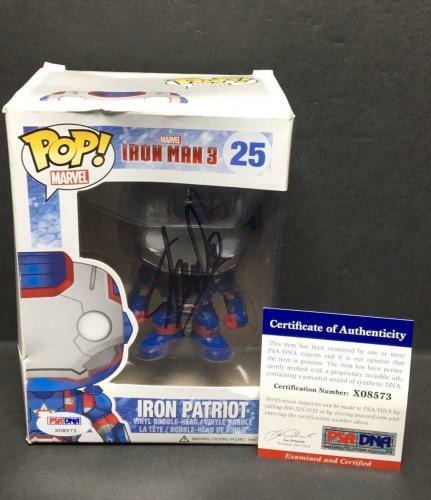 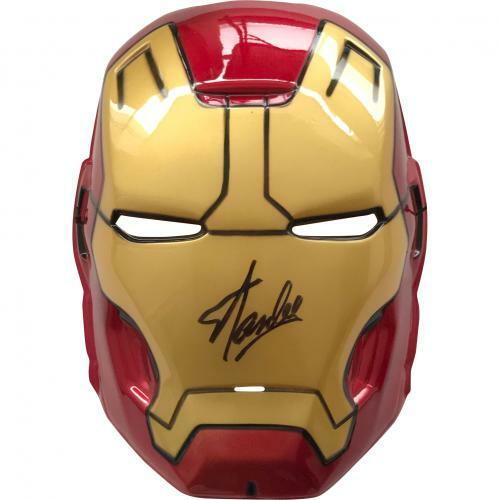 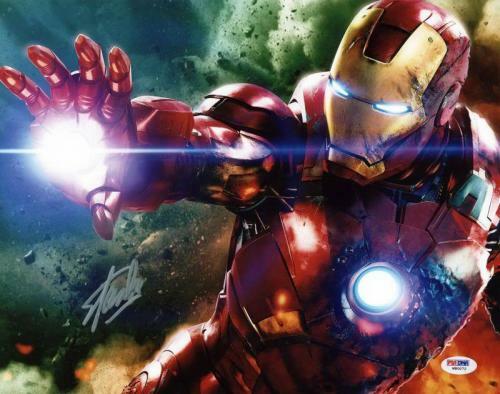 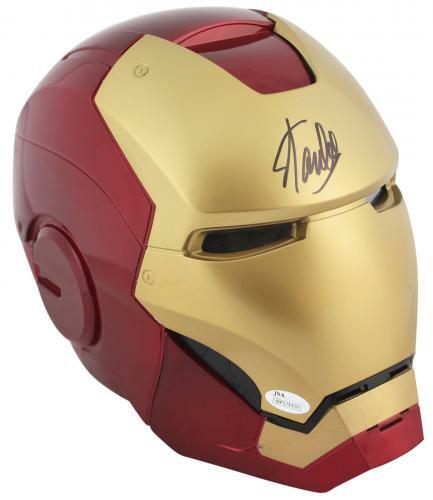 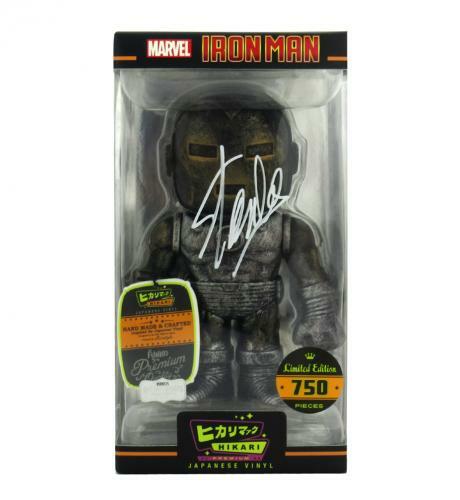 Whether searching for a signed iron man movie poster or a rare autographed iron Man mask bearing the signature of its creator, Stan Lee, HollywoodMemorabilia.com is your one stop shop for all things Iron Man. 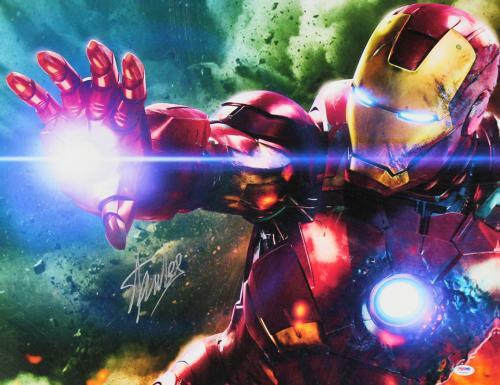 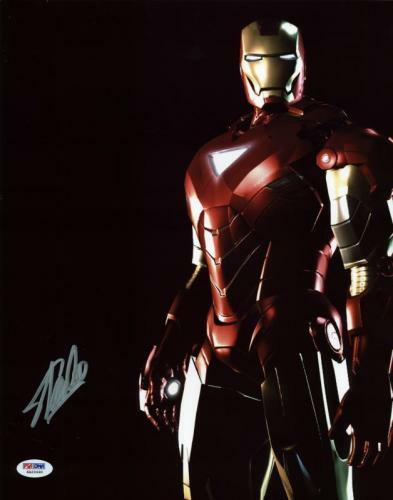 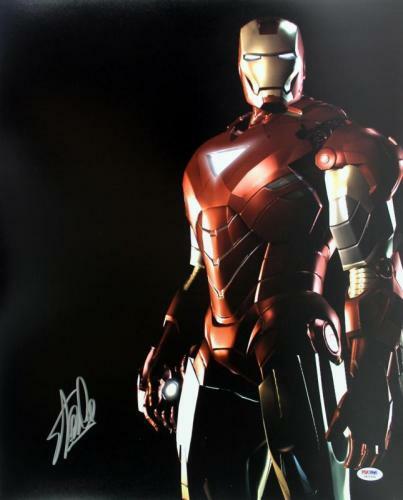 Guaranteed to be 100% authentic, Iron Man memorabilia is a great addition for any home, office or movie memorabilia room. 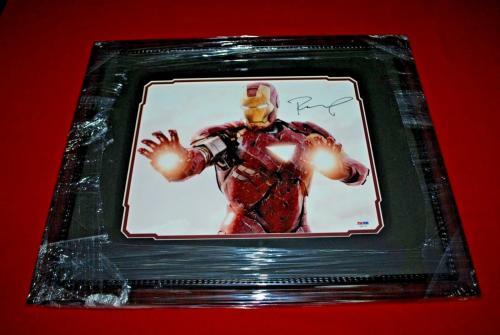 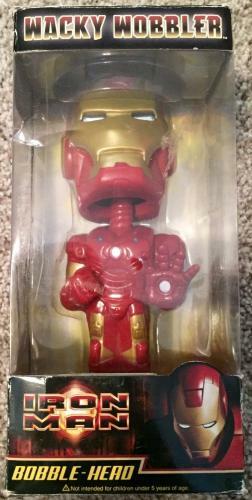 Don’t forget about the Iron Man loyal in your life; Iron Man memorabilia makes an incredibly special gift! 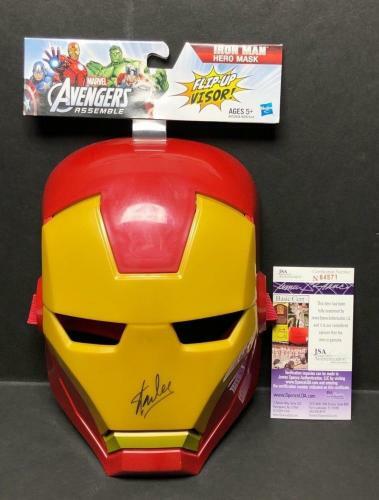 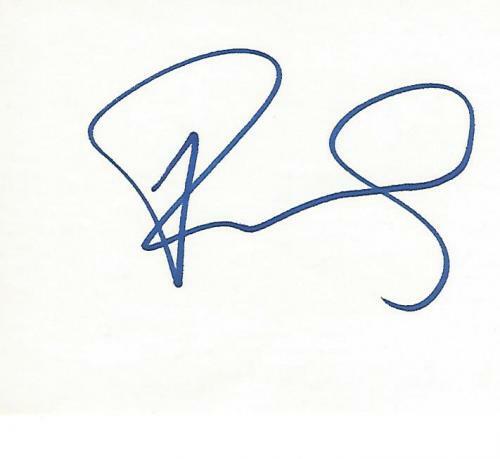 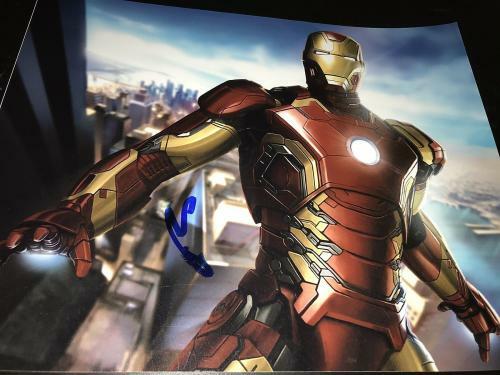 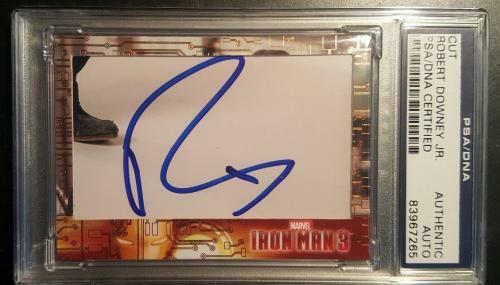 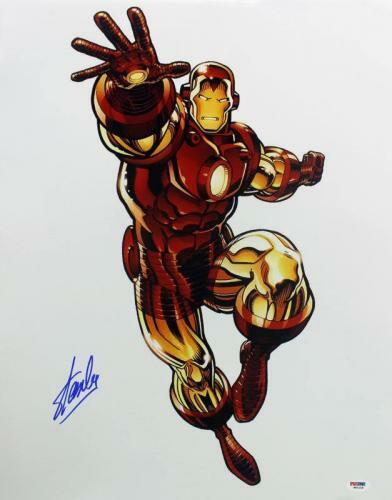 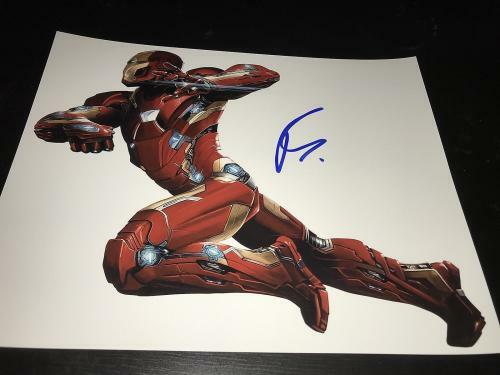 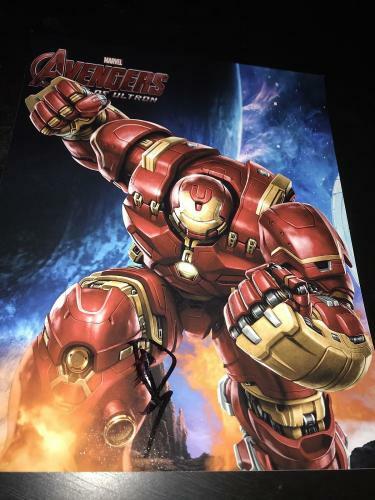 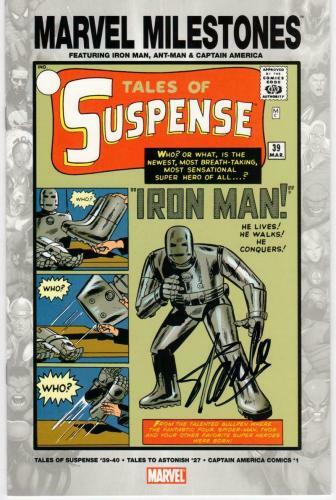 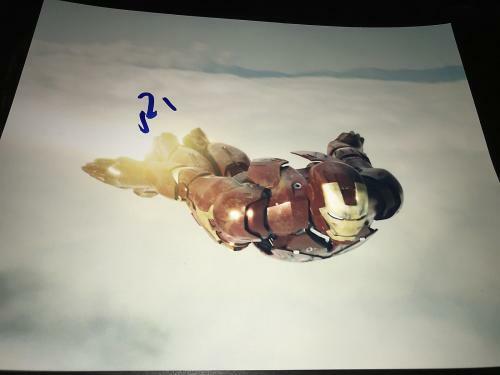 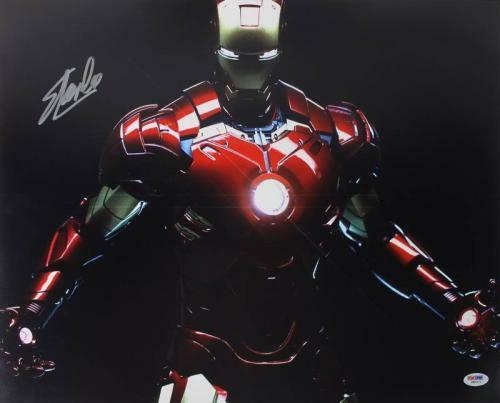 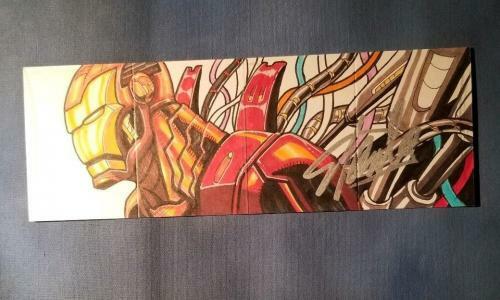 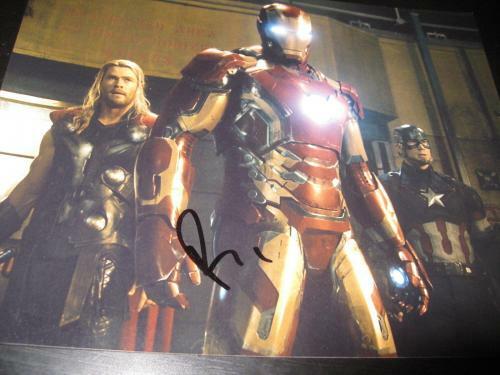 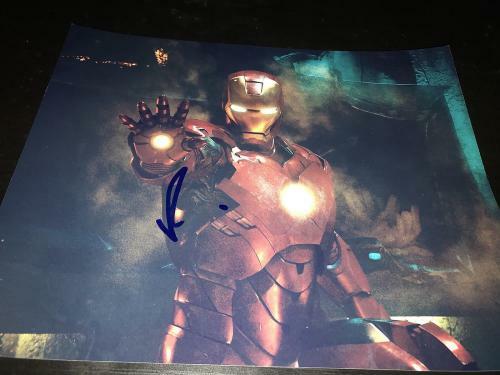 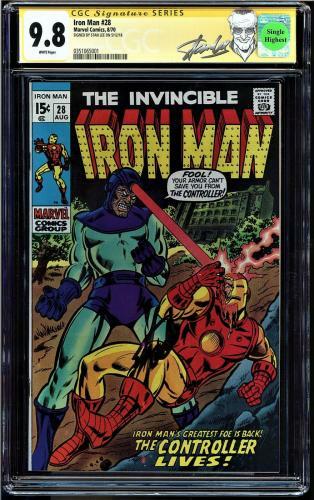 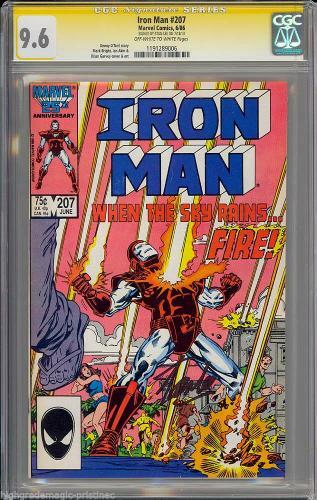 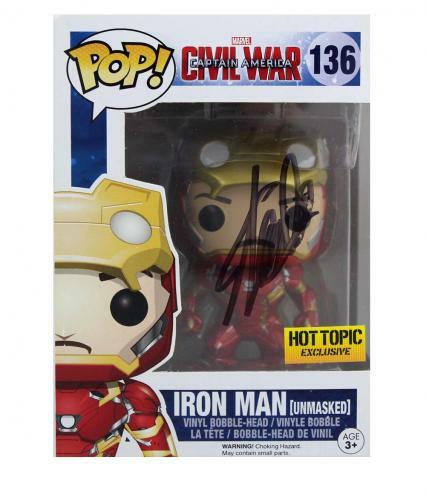 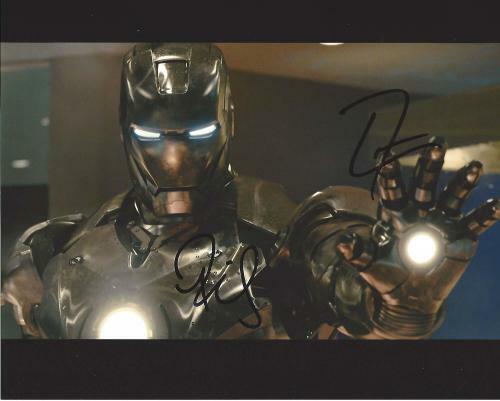 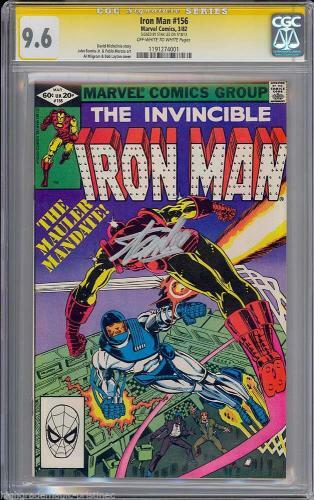 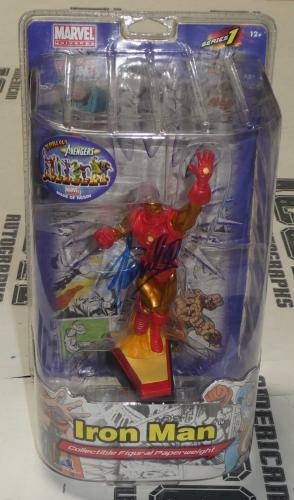 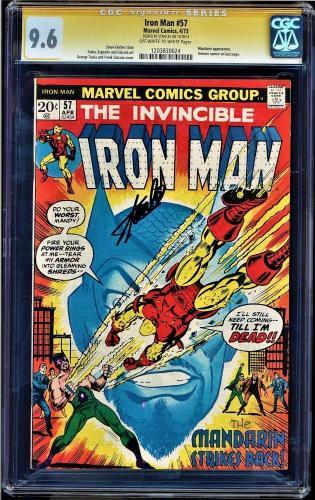 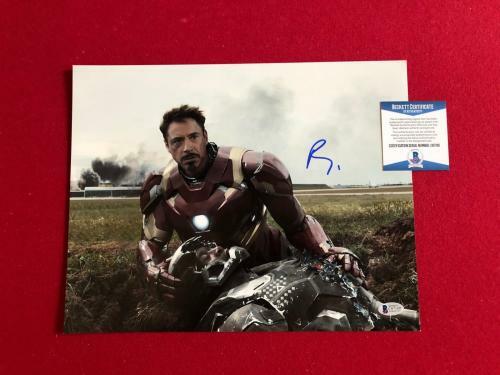 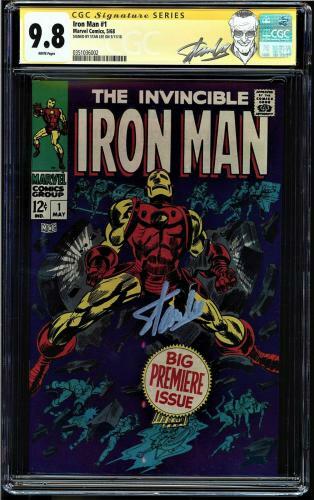 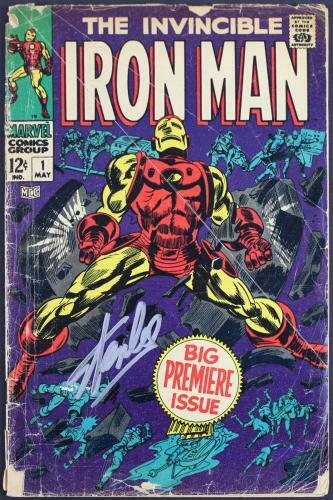 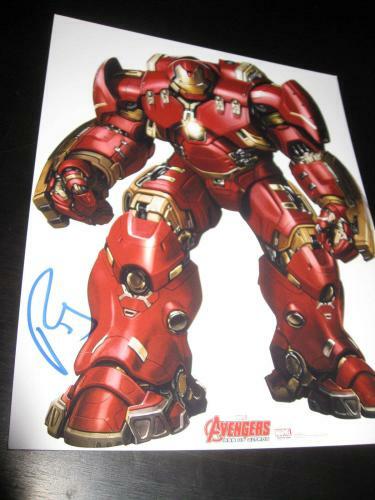 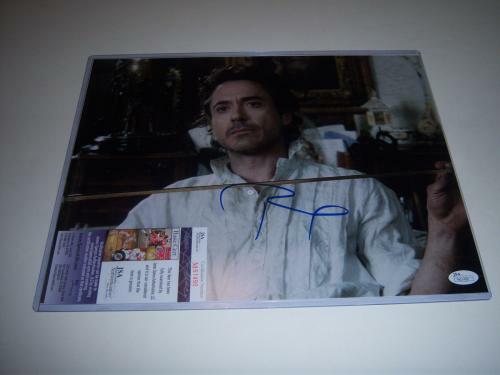 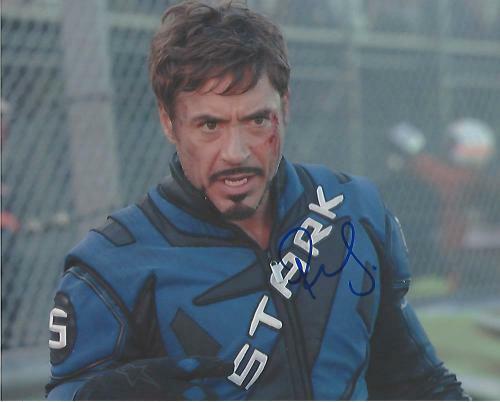 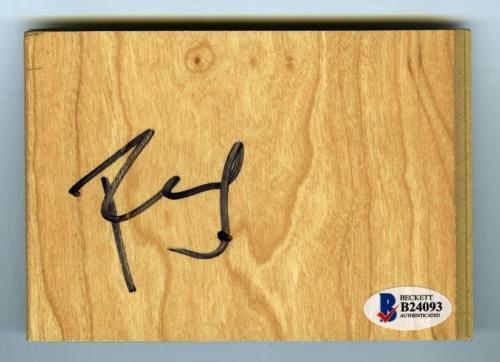 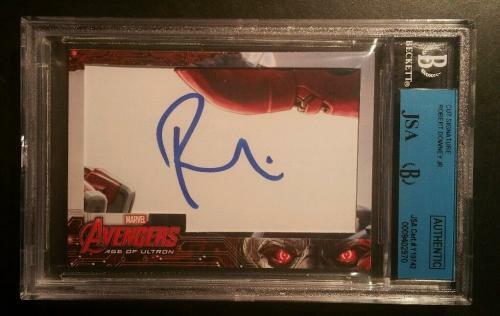 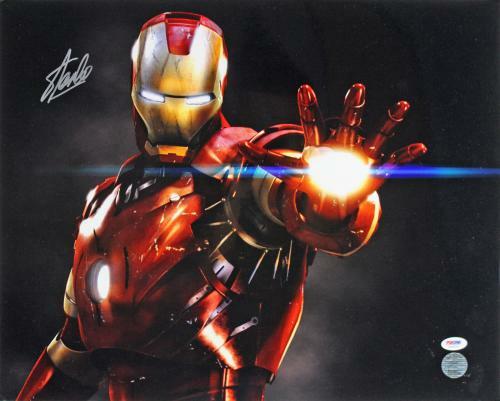 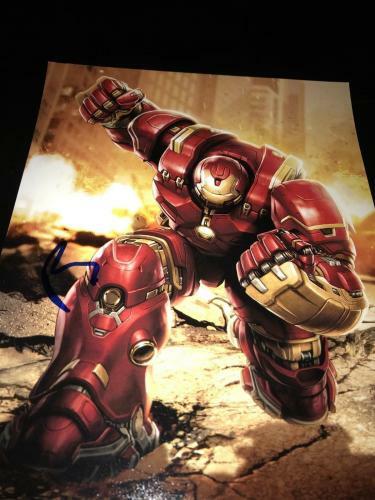 Sure to add value to any collection, now is the time to invest in Iron Man memorabilia signed by one or all the cast members. 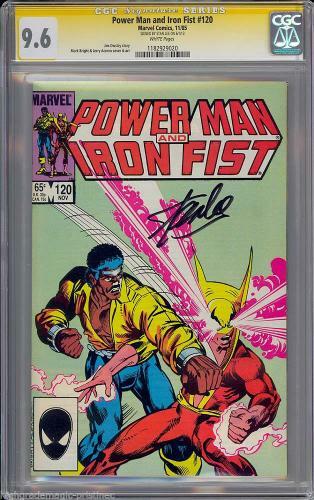 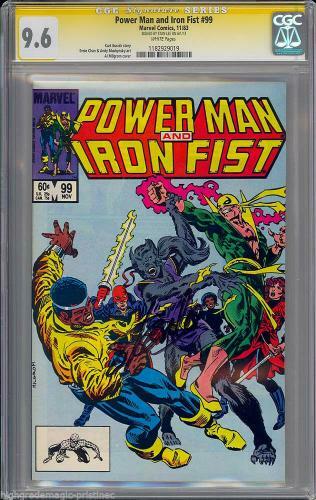 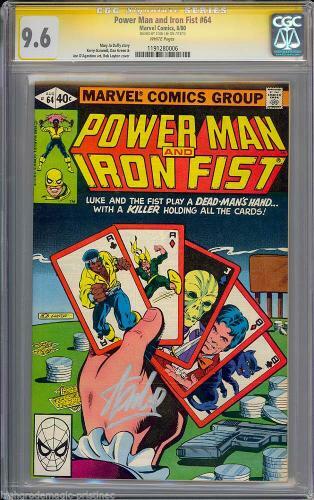 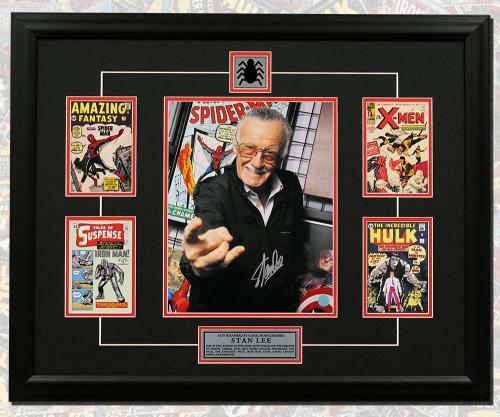 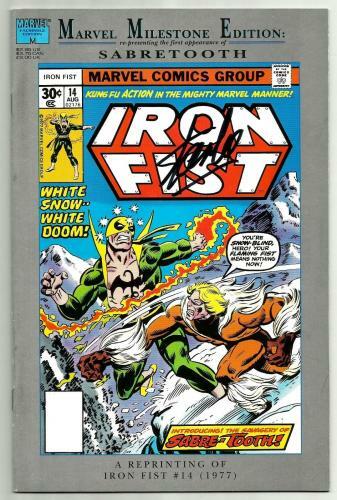 Browse the entire product offering before checking out the unique memorabilia available for other Stan Lee classics, like the Fantastic Four and Spider-Man.